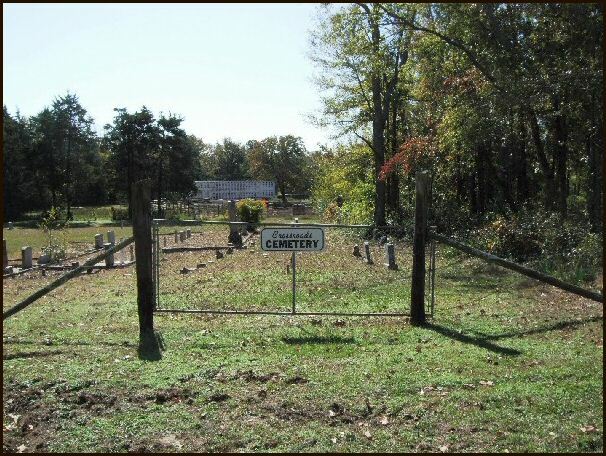 This cemetery was photographed and transcribed by Patti Vance Hays October 29, 2008. Please contact Patti with any corrections or additions. 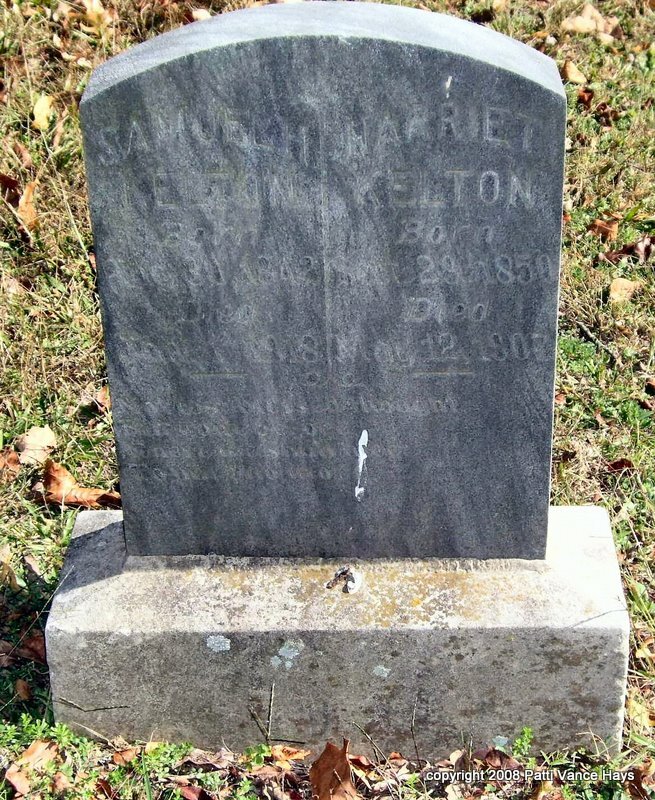 Most of the names are linked to their tombstone photograph -- click on the name to see the photograph. If a link does not work, please email the webmaster as soon as possible. 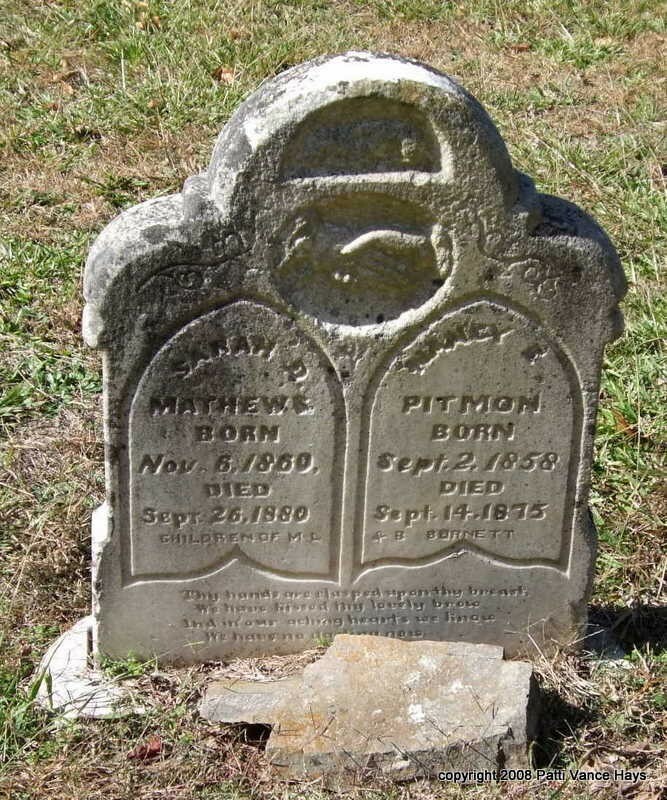 The tombstone photographs are copyrighted by Patti Vance Hays. You may use them for your personal use but not for publication in any medium without permission. 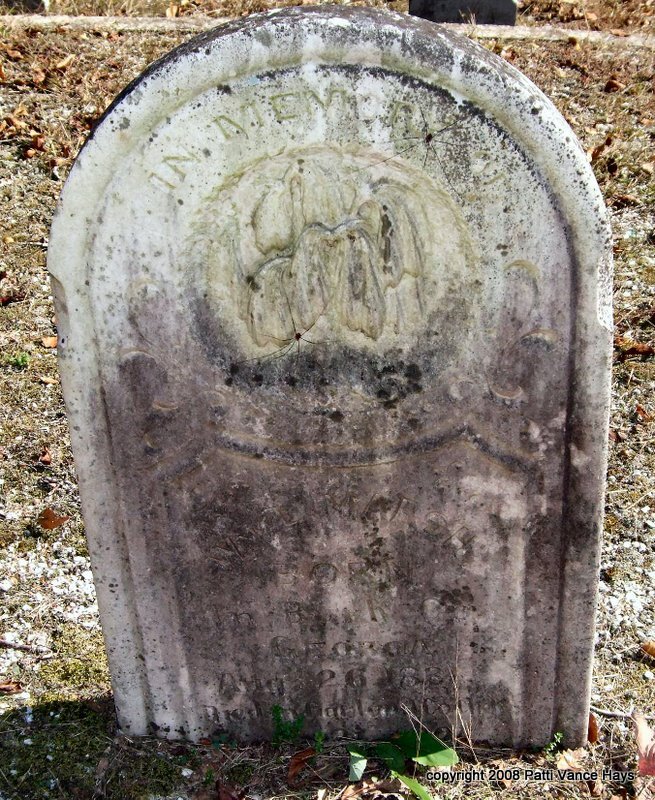 The Melting Pot Genealogical Society has archived most of The Sentinel-Record obituaries for 1997-1999, 2005-May 10, 2012 as well as some from other years. You may check our obituary section to see if they are listed. If not, please check back as we may be adding more. Anderson, George This stone was broken and then attached to a piece of concrete. All that shows is the name. 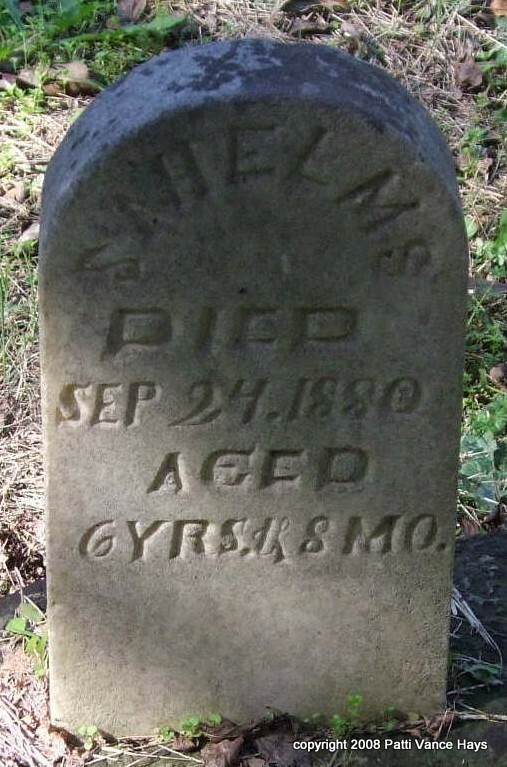 A previous reading of the cemetery by Mr. and Mrs. Frank Cline in the book "Garland County, Arkansas, Tombstone Inscriptions West Volume II" compiled by Inez E. Cline and Bobbie Jones McLane shows he was born June 9, 1815, and died February 4, 1877. 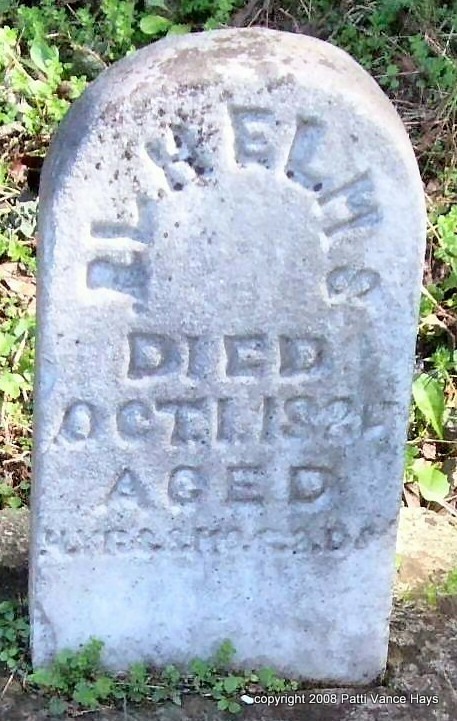 Lisenby, Henry 11/06/1882-03/03/1966 I did not see this tombstone. 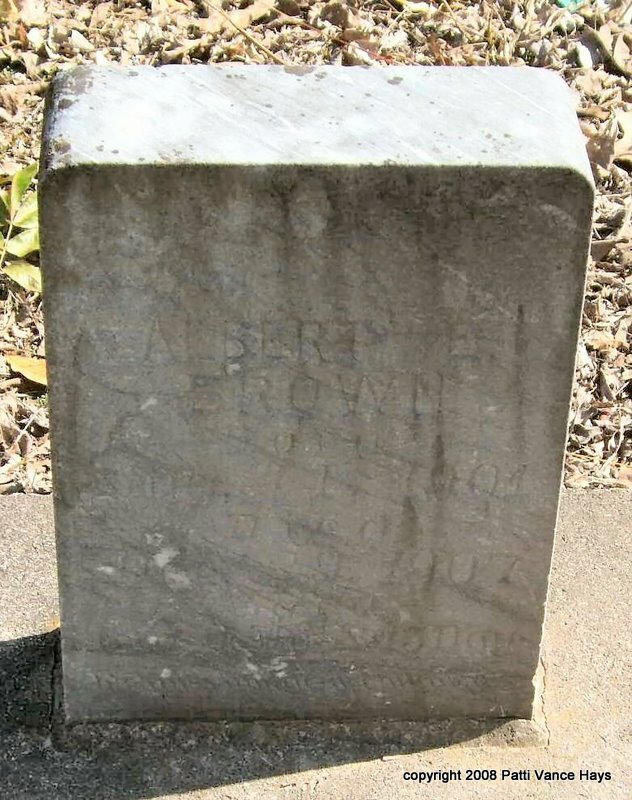 It was listed in a reading by Mr. and Mrs. Frank Cline in "Garland County, Arkansas Tombstone Inscriptions Western Volume II" compiled by Inez E. Cline and Bobbie Jones McLane.